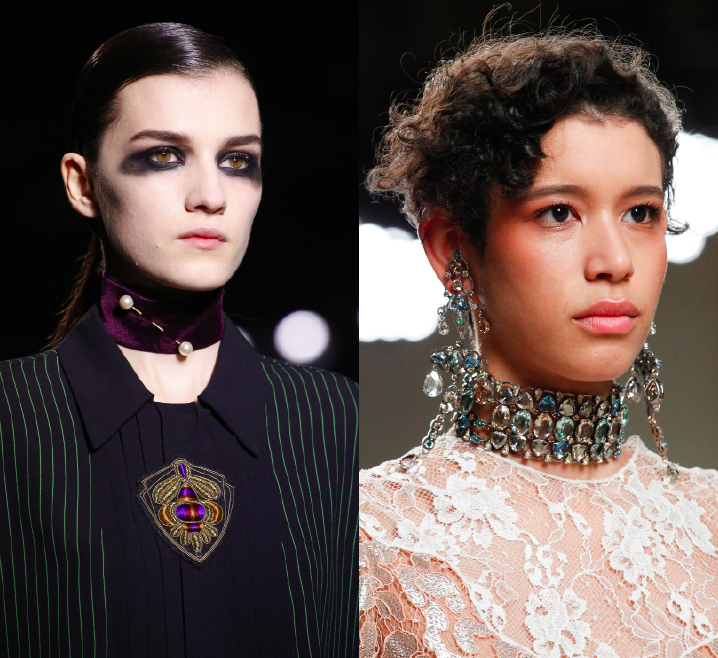 Ever wondered if you could be a fit model? All you have to be is in proportion and between sizes 4-24. 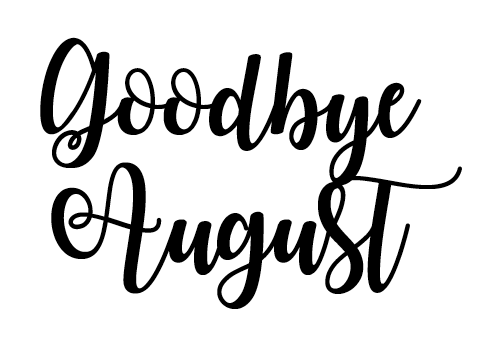 If you think you have what it takes, send us your shots to find out..
As we enter September and say goodbye to summer, it can only mean one thing...new season, new trends! And the perfect opportunity to go shopping. After a jam-packed Carnival on Sunday we thought that instead of having two days of the madness that we would try something new. 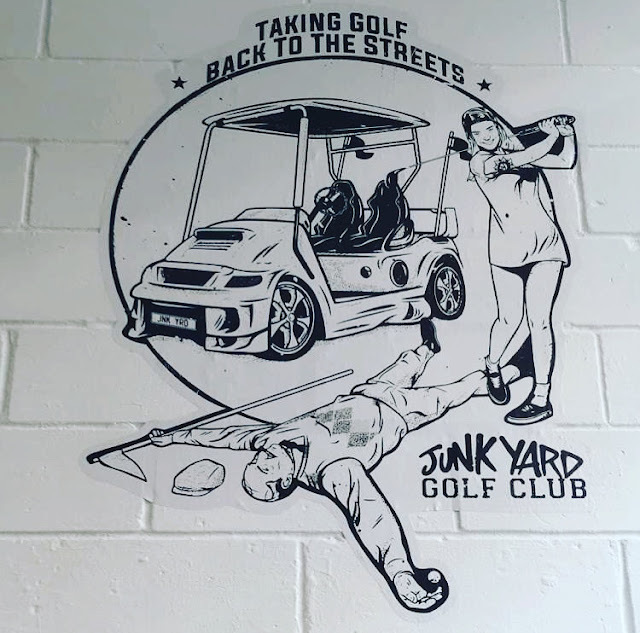 So one of our staff made it back to Brick Lane to try out the latest pop up to hit the Old Truman Brewery, the brilliant JUNKYARD GOLF. 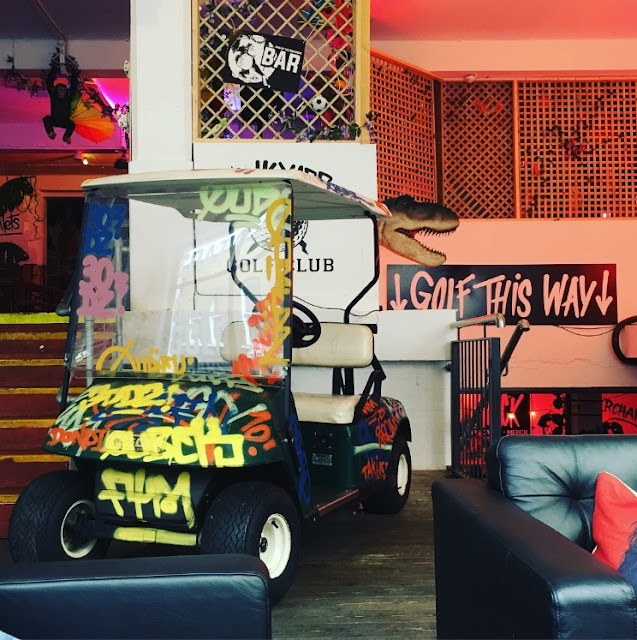 At first glance when you walk in it just looks like another quirky bar with arcade games and graffiti covered walls but as you make your way downstairs thats when you realise that this is no ordinary crazy golf course. With the choice of three different courses and another coming in mid September; FRANK (Putt Up or Shut Up), PEDRO (Polluted Paradise) and HELGA (In Da Club) you really are spoilt for choice. From slides, speed boats and chicken coops, it's all going on! After hitting one of the four bars, we went for HELGA and made our way to the back room to hit 'da club'. The courses themselves don't look like they'll take you that long but boy were we wrong. These aren't your average holes. You've got chicken coops, traffic lights, cows covered in sequins and a whole UV techno room to work your way through, as well as a whole garage theme going on that would suit Craig David to a tee! After a few hole-in-ones and many high scoring rounds we made it round and had the most fun we've ever had. Never a dull moment and full of laughter it truly is the place to go. Get a bunch of friends together, the more the merrier, hit the bar and play some crazy golf. We really couldn't recommend this place enough! 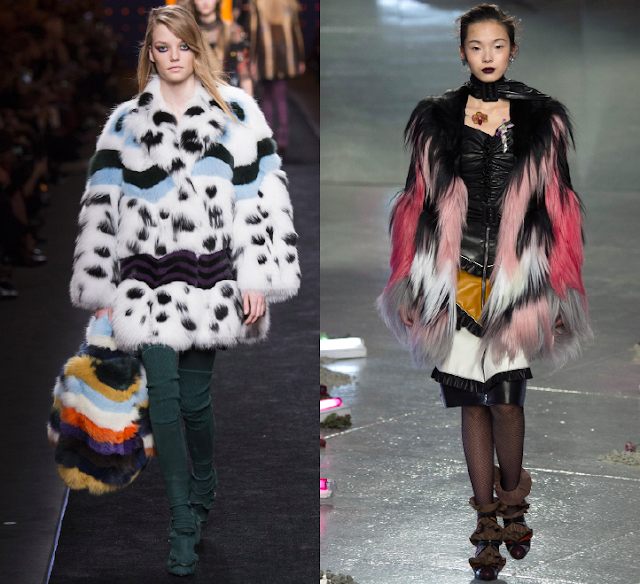 Being located on Brick Lane you're bound to see a variety of fashion styles. But the one style here at Fittings Division we can't seem to get our heads around is young men wearing their socks pulled all the way up...dad style! So we decided to do a little research. In recent years the style has become a key trend for guys, ever since the whole hipster movement came to light. The higher the sock, the cooler you are it would seem. Although this go to look used to be avoided at all costs before it came to the mainstream. 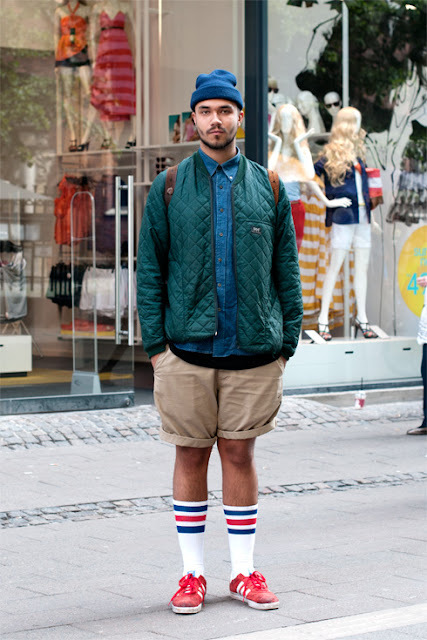 After all who would dare to wear shorts and socks all together? But it would seem that this trend is here to stay thanks to the growing popularity of skateboarding. The half-calf skater inspired look has become a signature style for young men these days. Ever since the rise of skater brands such as Palace, Thrasher and Nike SB along with skateboarding 'it boys' (if you like) Blondey McCoy and Lucien Clarke, it's cool to be a skater boy. 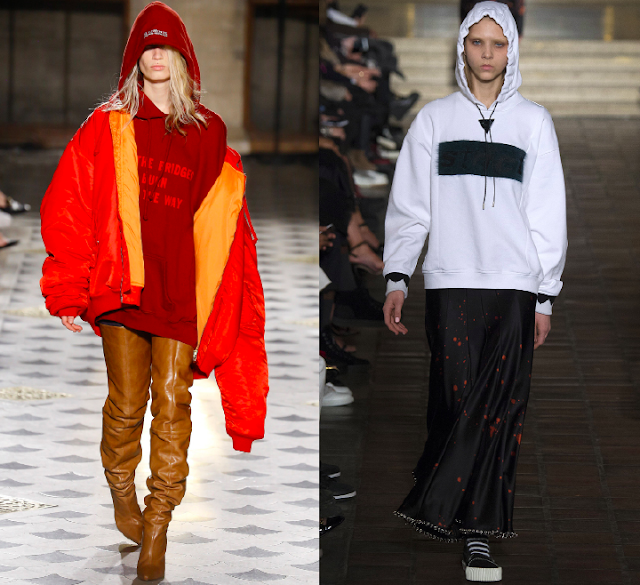 Powerhouse Vogue has even jumped on the bangwagon ever since they called the Thrasher tee the latest must have item - much to the skater worlds dismay - and created Skater Week, in which they celebrate all things skater. 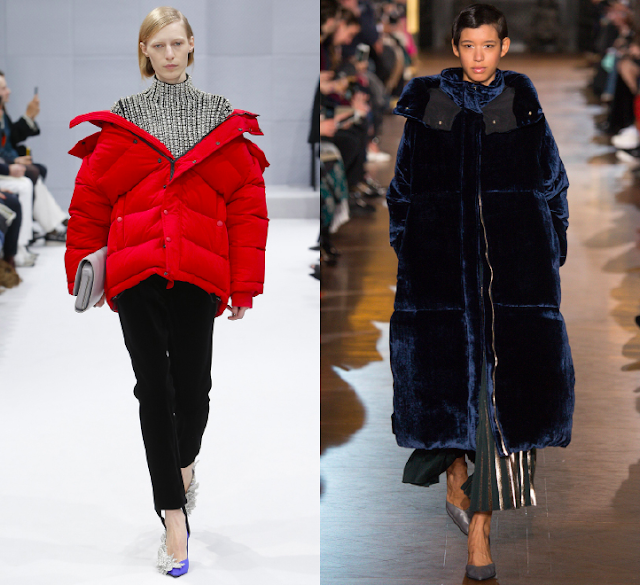 The skater style looks like it isn't going anywhere and even though some of us think it looks a bit odd that's the beauty of the fashion world and the styles of London. You never know what the next big trend is going to be but we're excited to find out! First things first, it's Carnival. Nobody actually calls it by its full name, unless you're an Aussie. The Carnival kicks off this Sunday 29th August (known as 'Children's Day') and continues into Monday 29th. Spread throughout W10, the celebrations take over the areas of Notting Hill, Westbourne Park and Ladbroke Grove with the parade kicking off around 9am until 7pm both days. Unless you're on a family day out with your little brother and sister then this is where you want to be. There maybe bright colours, flamboyant outfits, drums, and the perfect Instagram shot, but it's really for families. The further away from the parade is where it's at. You might even be lucky to stumbled upon a policeman doing a worm. The only thing you should really be drinking at Carnival is: punch from a plastic cup and everybodies favourite, Red Stripe - from the can, of course! Anything else, then you're not really in the spirit of everything. Don't bother buying food from the stalls. Yes, they may smell amazing and look delicious but they're just going to be overpriced. If you're up spending the cash then head for the family-run jerk chicken stalls. You can't really go wrong! As the sun starts to set it's a good indicator that you should be moving on. Whether you carry the party on into the night or you just want to call it a night, it's the time to go home. Once the sun has gone down, the police mean business and you don't want to be caught up in those dramas. This bank holiday we shall be having a Notting Hill Carnival takeover on our Instagram and Snapchat🎪🎉 follow 📷fittingsdivision and 👻fdivision for all the fun! Our model Sergio with pro golfer Henni Zuël for the latest Callaway Golf Corporate Apparel Collection. Calling all models! We're on the hunt for fresh faces. We're looking for a range of fit models this time around. If you are a plus size model from sizes 14-22, a size 4 shoe model and if you have 34DD/36DD/32F/34E bra size we want to hear from you! Send us your height, age, bra size, shoe size, bust, waist and hip measurements as well as full length body shot to studio@fittingsdivision.co.uk and we shall get back to you. Whenever people ask us what we do they've never heard of a fit model and are always wanting to know more. 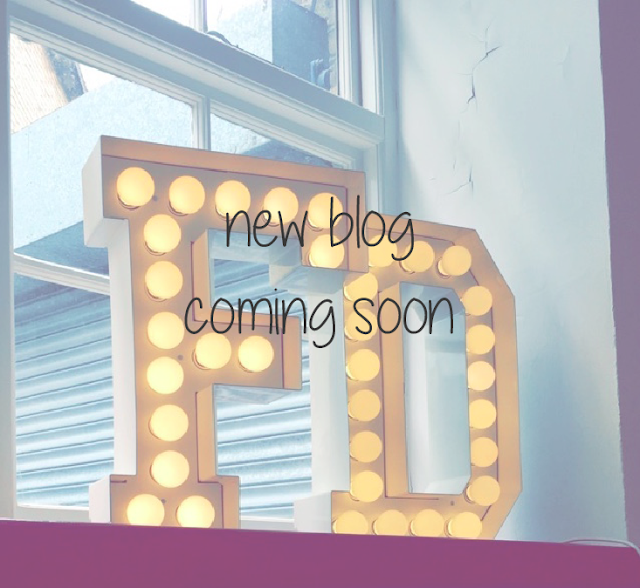 So, why not kick start our blog by telling you what a fit model actually is and what we get up to on a daily basis. So what is a fit model? It's basically a human equivalent to a mannequin. They are used by fashion designers, brands and manufacturers to check the fit and provide useful constructive advice during the garment production process. 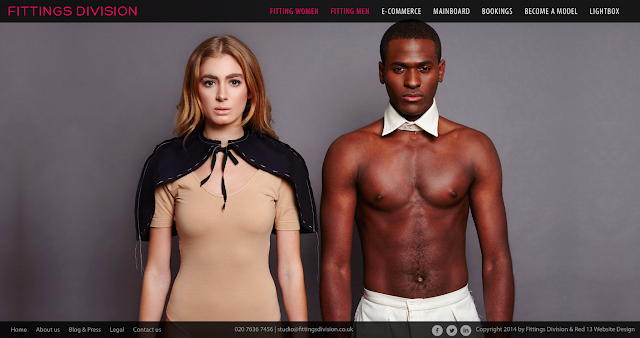 Here at Fittings Division we cater to all sizes as well as hands and foot models and have been supplying fit models to the fashion industry in the UK and worldwide for over 10 years. On a day-to-day basis we measure new and regular working models five days a week at our Brick Lane office. We take polaroid body shots of each model and make professional fit cards available to every brief. 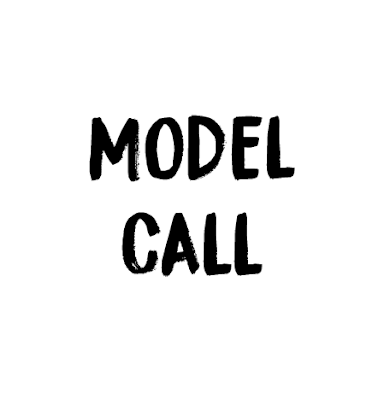 If you think you're interested in becoming a fit model then drop us an email at studio@fittingsdivision.co.uk with your height, age, bra size, shoe size and your bust, waist and hip measurements as well as a full length body shot. Welcome to our new and improved blog! We've decided to mix things up a little and why not with a brand, spanking new blog. From model updates to events, keep updated with the latest news and all the behind the scenes action here at Fittings Division. 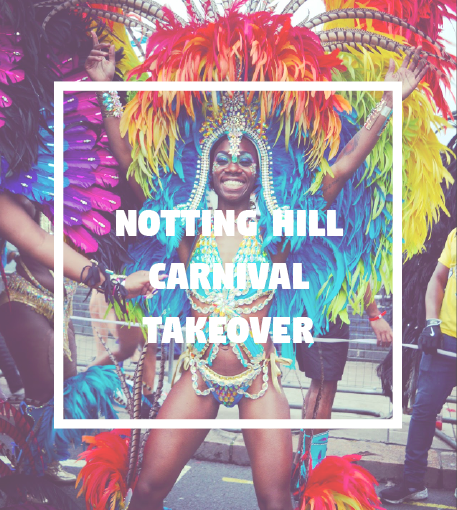 Look out for our upcoming Notting Hill Carnival takeover on Snapchat and Instagram!